Hi Everyone! 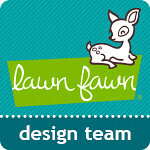 Welcome to the next stop on the DeNami Design Mini Card Blog Hop! 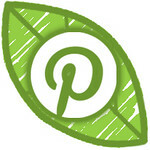 If you have been hopping along then you should be arriving here from Linda's blog. 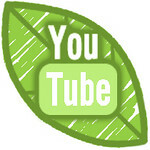 If you have not been hopping and would like to join in the fun, you can start at the beginning by visiting the DeNami Design blog which can be found HERE. You should really play along because there some prizes involved. Yay! Now on with the hop! I actually have three mini cards to share today. The first features some cute chickies on the beach! The Aloha sentiment is a stamp I actually purchased in Hawaii, it was made there as well. A unique souvenir that goes perfectly with these chickies and pineapples. Next I have two cards I created using some of the stamps from the new DeNami release. 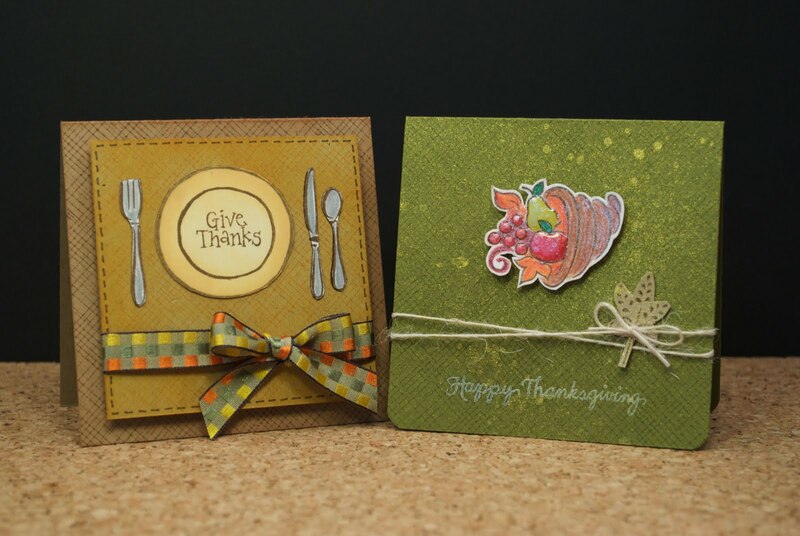 Fall will be here before we know it, so hopefully these two little cards will help get you in the Thanksgiving mood. Your next stop on the hop is Patti. Thanks for stopping... or rather, hopping by today! 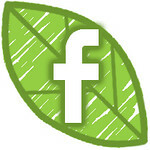 Don't forget to leave a comment for a chance to win a $20 DeNami gift certificate! I love all three cards, but I especially like your first one -- how fun and summery! Love the sand! 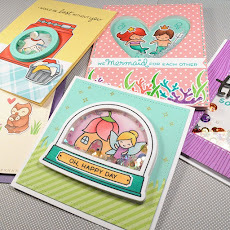 Lovin' these super cute cards!!!! tfs!! Adorable cards! I love the scenes you created in each one of them. These are all so cute, but I adore that little aloha card. So sweet! very creative minis great job! 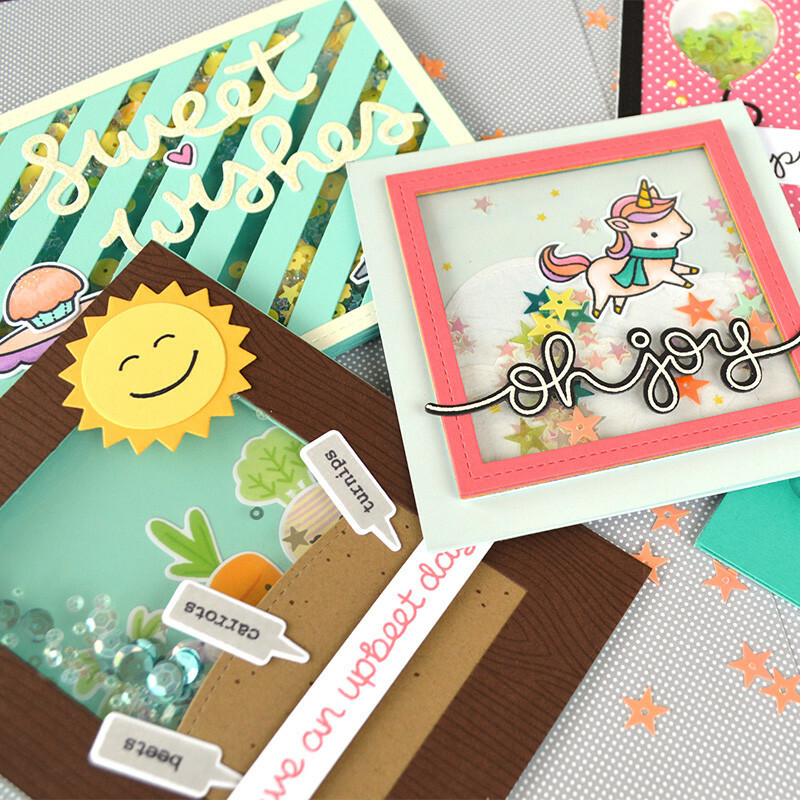 Gorgeous, gorgeous mini cards, Chari! They all have such great colours and textures. I love them! Love them all. Great souvenir stamp! Love the Hawaiian scene! Really like the brown thanks card. Your bow is perfect. Awesome mini cards, Chari! I love that aloha one! Love all of these...that Thanksgiving one with the plate is so cute and creative! Wow! Wow! You're so creative! I LOVE your cute mini-cards!!! 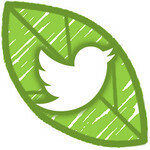 Hop hop hop... to the next blog! Ahh!!! I love everything about all 3! I especially love the Thanksgiving cards. Fantastic cards, each is so different and detailed! Very cute, colorful cards. Great job. All adorable. The beach card is fabulous and super cute. 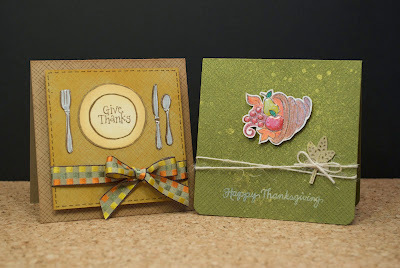 I can totally see that place setting card on a Thanksgiving table! Beautiful work. It couldn't get cuter than this. Love your cards. Gorgeous cards! I love the little plate! I have that stamp, it looks so cute made up! Lovely set of mini cards. Thanks for the inspiration. Beautiful mini cards! Those little chicks are a favorite and the Thanksgiving cards are a reminder of just how close it is!!! TOTALLY RAD !! I love the surfing chickies!!! Man Oh Man I hope I win cause I am buying those chickies !! I love all of them but my fav is the place setting for he meal. Very cute idea!! Very great cards but I have to say that I LOVE the Aloha chickies!!!! Great idea! Thanks for the creative inspiration! Your fall cards are very pretty, but I can't stop smiling at that beach card! SO CUTE! It makes me miss Hawaii! Great cards! I like them all. Thanks for sharing! Really love the aloha theme! Great Thanksgiving cards and adorable Aloha chickie card. Cute set of detailed mini cards! Those are so darn cute!! I love the Aloha one!!! Your Thanksgiving cards are cute, but that Aloha card is cute and adorable. I LOVE these mini cuties! 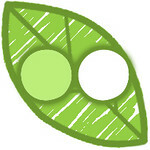 Denami has such adorable stamps and if we add YOU into that mix, we have magic! :) That Aloha card is priceless! SO DARN CUTE!!! Great job! 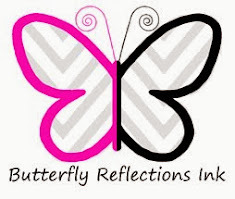 Chari, these are SOOOO FABULOUS!!! 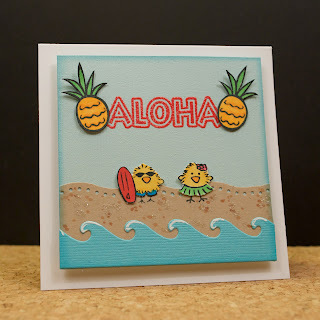 LOVE the beach scene---the waves, the sand, the beach chickies, the pineapples next to that fantastic souvenir stamp!!! And that place setting card----ROCK STAR, girl!!! LOVE IT!!! GREAT work! Thanksgiving cuties, so warm and cuddly looking. layers, ribbons and twine, soft muted colors perfect for thanksgiving time. Great cards Chari!!! I love the mini Thanks cards!!! 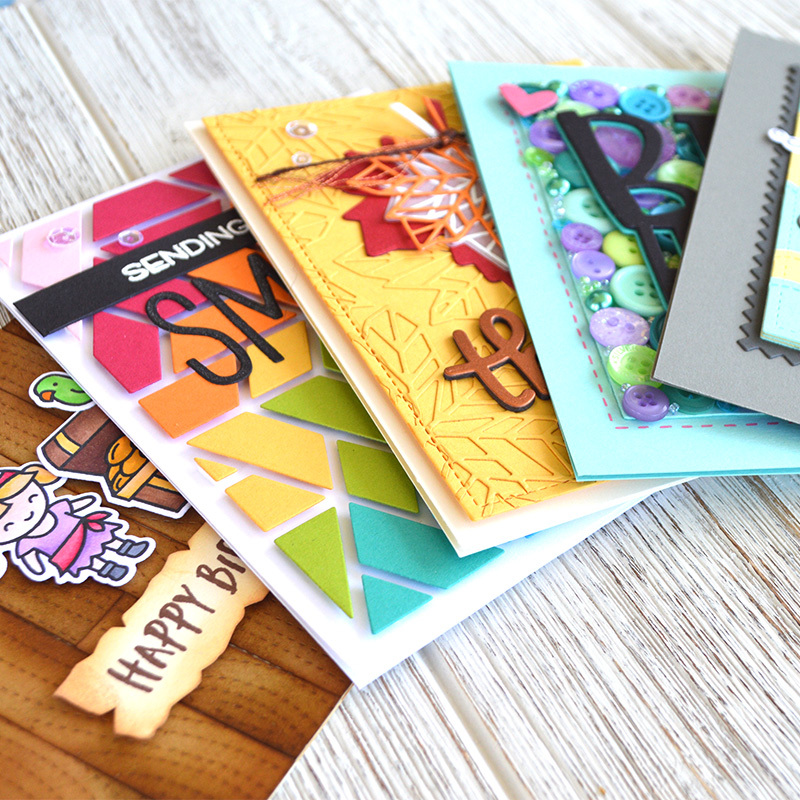 All 3 of your cards are my absolute favorite of the blog hop!! That surfer card is sooooo cute! And I love the Thanksgiving cards! Adorable! Thanks for sharing! Love the surfer scene! The Thanksgiving cards are great. I can't believe it is time to start thinking fall and Thanksgiving again! Oh. My. I LOVE the place setting card!! Great ideas; love these cards! Your small cards are adorable! Super duper cute! Love that little surfer chickie! All 3 of your cards are wonderful. I cannot decide between cards 1 and 2 which is my favorite. Maybe 1. No 2. Yes, I think card 2. Wonderful cards! Thanks for sharing! These are awesome cards! Love the details and the backgrounds... I esp love the Aloha card!